Cineplex is committed to improving access and opportunities for all individuals by identifying and removing barriers that may prevent, inhibit or restrict access to our facilities, services and/or employment opportunities. As a continuation of that long-term dedication, Cineplex has joined the list of leading global brands in partnering with eSSENTIAL Accessibility to offer a free assistive technology app that helps people with disabilities better navigate the web. This app helps create a more inclusive online experience for individuals with disabilities and will enhance Cineplex's ability to provide accessible access to information and the services we offer. Using a Mac? Click here to learn about using the app on an Apple computer. 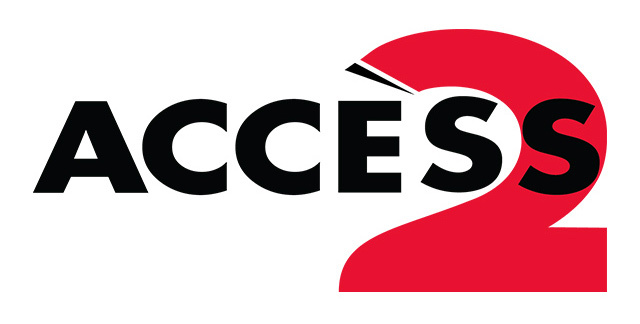 Cineplex is a founding partner and proud participant in the Access 2 Program, administered by Easter Seals Canada. The Program provides free admission (or a significant discount) for support persons who are required to accompany a person with a disability at participating movie theatres and other attractions across Canada, giving individuals with a disability greater access to opportunities and services across the country. 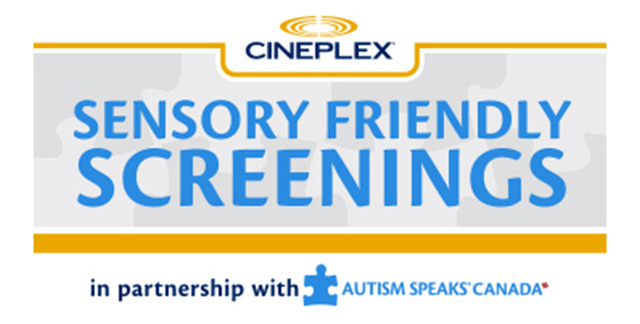 Cineplex, in partnership with Autism Speaks Canada, is delighted to present Sensory Friendly Screenings. This program provides a sensory friendly environment for individuals with autism spectrum disorder or anyone for whom the environment is suitable and their families to view new release films in theatres across the country. These screenings, which are presented in a lights up, sound down environment, will take place approximately every 4-6 weeks on Saturday mornings at 10:30 AM. Ticket prices are the same as a child’s admission price for any guest attending these screenings. Cineplex Entertainment is pleased to offer services for guests that are deaf, hard of hearing or visually impaired in over 96% of its auditoriums across Canada. The CaptiView™ closed captioning system consists of a small display unit with a flexible support arm that fits into the theatre seat’s cup holder. 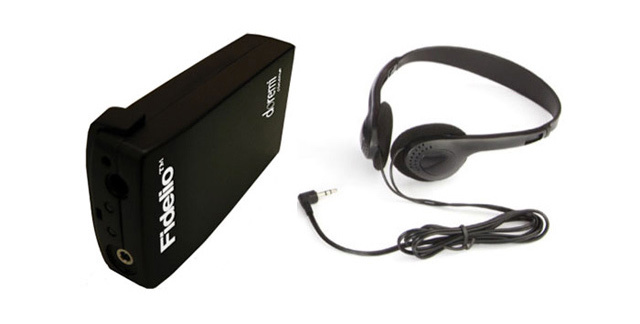 The Fidelio™ system consists of a small light weight hand held unit and plug-in headset. This system functions as an assistive listening device for guests that are hard of hearing and provides described services for guests that are visually impaired. With this technology, guests can sit in any seat in an auditorium and, more importantly, they allow Cineplex to provide these services in almost every auditorium within each theatre, giving movie-goers a greater opportunity to enjoy the movies. Cineplex is very pleased to have been recognized with the Corporate Award from the Canadian Foundation for Physically Disabled Persons in 2013, recognizing Cineplex’s work with, and the employment of, people with various abilities. Cineplex is more than a great first job, we encourage employee development and the chance to transition into a career as a member of our theatre operations or one of our corporate offices. Our employees, at any level, enjoy the flexibility and rave that no two days are ever the same. Cineplex has a wide range of career opportunities spanning across different specializations. Regardless of your academic background, we have opportunities in various areas of our business such as theatre operations, roles within our VIP Cinemas for VIP kitchen leaders, servers and bartenders, and in other areas including sales, multimedia designers, marketing, amusement gaming, human resources, finance, digital commerce—just to name a few. If you are interested in working at Cineplex, please visit www.Cineplex.com/careers to view all of the current career opportunities.